DNP: an integrated neuro-myofascial dry needling approach. Find out more. 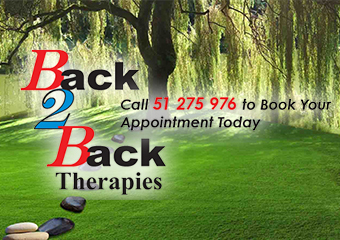 Welcome to Back 2 Back Therapies Back 2 Back Therapies in conjunction with yourself helps your body facilitate its innate ability to heal itself. Find out more. For more information, contact us now. Find out more. 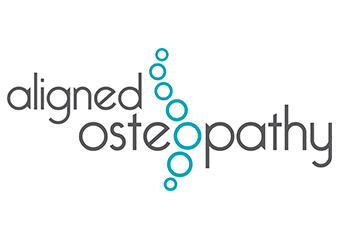 Dry Needling, Massage - Connective Tissue, Massage - Deep Tissue, Massage - Pregnancy, Massage - Remedial, Massage - Sports, Massage - Stone Therapy, Myotherapy, Trigger Point Therapy. Find out more. Helping you Enjoy Life! 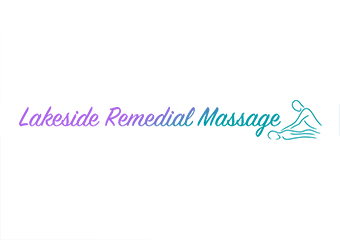 Whether you are after a remedial or relaxation massage we can help you. Find out more. Tired of dealing with aches & pains? 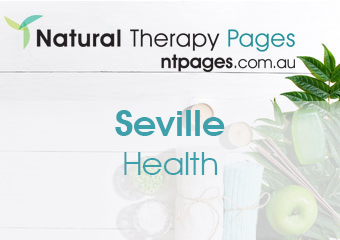 Looking for an effective treatment to bring you back to your best health? Then just give us here at Bodyworkx a call today to organise your next Dry Needling treatment. Find out more. 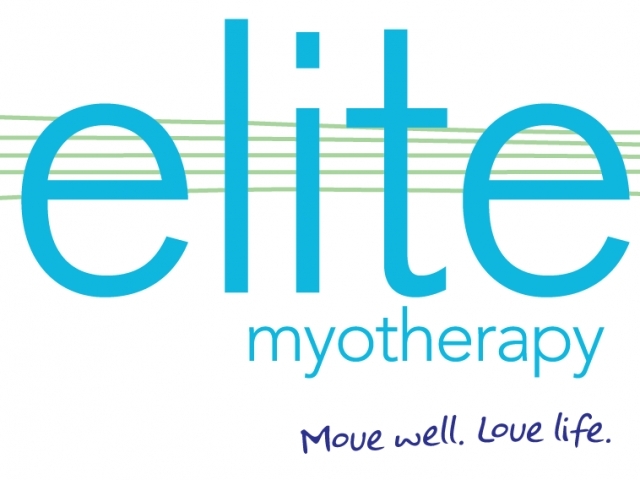 Vibrant Health Osteopathy and Pilates, Doreen helps you to not just get better, but to get well. Find out more. Sherbourne House clinic offers Osteopathic care as well as Remedial Massage. 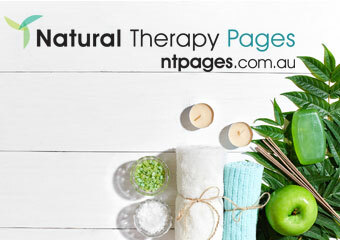 Our practitioners and therapists are highly experienced and pride themselves in their level of care for their patients. Find out more. 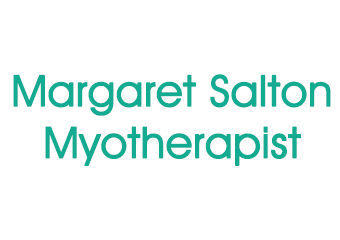 Catherine as well as being an Osteopath is a mother of two who enjoys swimming, dancing, singing, travelling and learning languages. Find out more. Catherine Kato practices a combination of Traditional Japanese and Classical 5 Elements Acupuncture and has more than 16 years' experience both here and in Japan If you are looking for a gentle yet effective therapy that treats the mind body and spirit, call Catherine on 0413 325 747 - available in Eltham. Find out more. 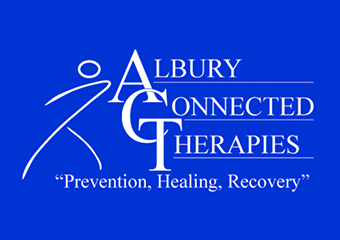 Dry Needling, Cupping, Massage - Ayurvedic & Whole Body, Massage - Connective Tissue, Massage - Deep Tissue, Massage - Remedial, Massage - Sports, Massage - Swedish / Relaxation, Myofascial Release Therapy, Myotherapy. Find out more.